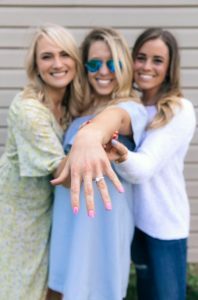 Being engaged means you have to find the best wedding venue, narrow down the guest list, find the dress, decide on a theme, and plan a bridal shower! A bridal shower is a wonderful opportunity for your friends and family to celebrate the soon to be married couple and shower the happy duo with gifts and well wishes. But being the fashionista you are, you want to throw a party that is outside of the traditional. Setting out to plan this event, you want a party venue that will allow you to show off your decorating and party throwing abilities. At Alegria Gardens, we can not only give you the venue you’ve been dreaming of, but also some fantastic tips on how to give a party your guests will remember. There are some things that should be kept traditional, and the invitations are one of them. It might sound a bit formal when you can save some money and invite everyone via your favorite social media platform, but a mailed invitation has a personal touch to it that guests will appreciate. And you can add your own style and flare to it. 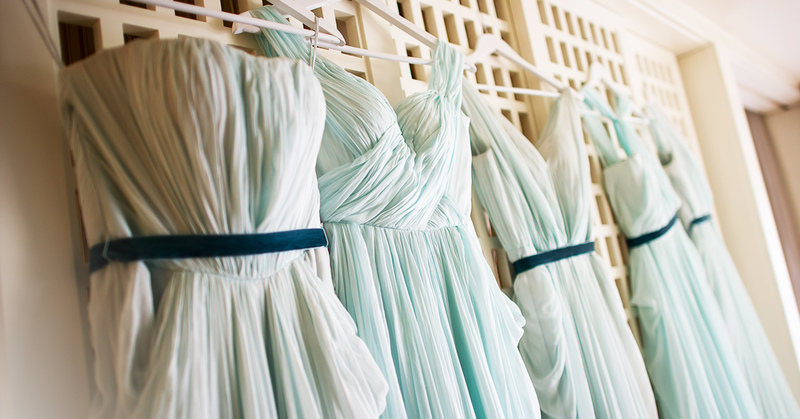 Use colors that you weren’t able to use for the wedding ceremony, this is your time to shine. Don’t weigh people down with heavy foods and desserts. For a simple but elegant affair, a variety of finger foods gives family and friends an opportunity to select what they want and they can easily mingle about with other guests. Cucumber sandwiches to mini burger sliders, a simple, yet filling snack is the perfect choice. Our party venue has a great setup to allow for snacking and mingling. Guests should never go thirsty at a bridal shower and a cocktail bar is a great way to loosen up the guests. Choose mimosas, margaritas, or even a whiskey bar if that’s your style! Select a few different fruits, have some champagne available, and some cute cups or goblets and your guests can customize their own drink. The sky is the limit with decorations. You can match the colors from your invitation or start fresh with new colors and add textures and shapes for extra dimension. Try playing with balloons, streamers, or whatever you’re in love with at the time to create decor that is fun and playful. If you need some professional help with decorating, our party venue has everything you need. You can’t have a bridal shower without some games and our party venue has ample space just for that. Try to keep it classy with simple games that feature you and your significant other. Bingo is a classic that you just can’t go wrong with. Choose words like garter, bouquet, fiance, toast, and other wedding related words. Or create a quiz with questions about how you and your fiance met, who is more likely to cry at the ceremony, etc. Remember, keep it fun and short! There’s cake to get to. Planning a bridal shower should be fun and easy. If you need help, contact our party venue today for expert tips and guidance.